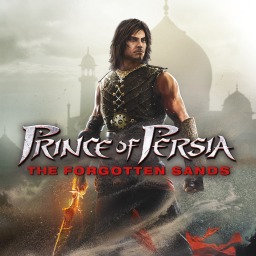 That's another month in the bag, which means it's time for another month of free games for PlayStation Plus members. 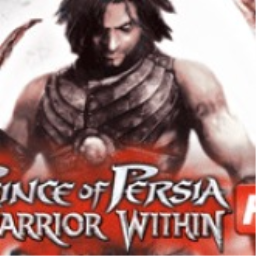 Sony has revealed the slate of games coming for September 2016. 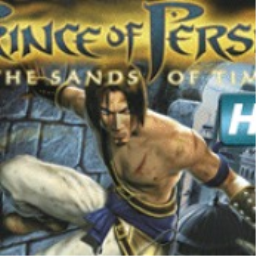 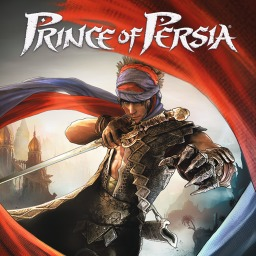 The first Prince of Persia game with trophies was Prince of Persia, which was developed by Ubisoft Montreal, published by Ubisoft and released on 18 December 2008. 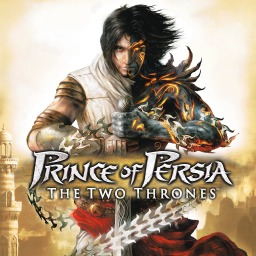 Since then there have been 4 more games in the series with trophies, the most recent being Prince of Persia: The Two Thrones which was developed by Ubisoft Montreal, published by Ubisoft and released on 21 December 2010.